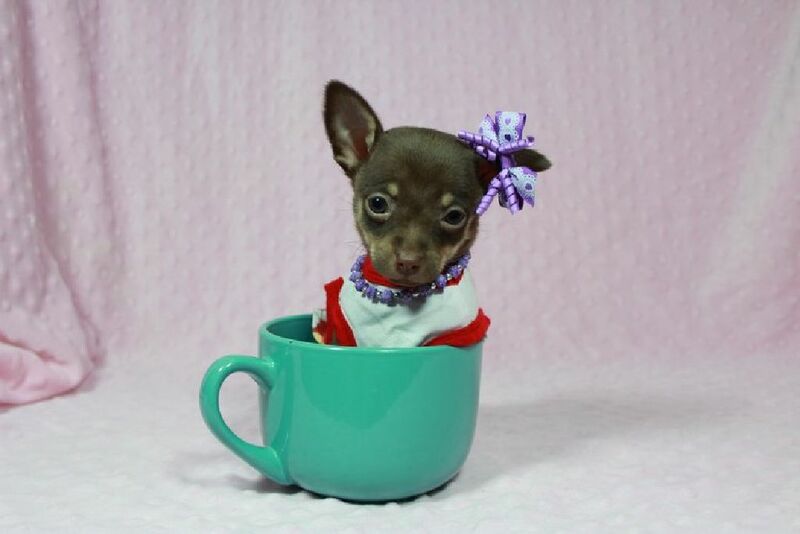 ADORABLE AKC female French Bulldog puppy available now ! Shipoo Puppies in Las Vegas! Shihtzu/Poodle! Gorgeous Shihtzu Puppies in Las Vegas/Los Angeles - Delivery to Orange County and more! 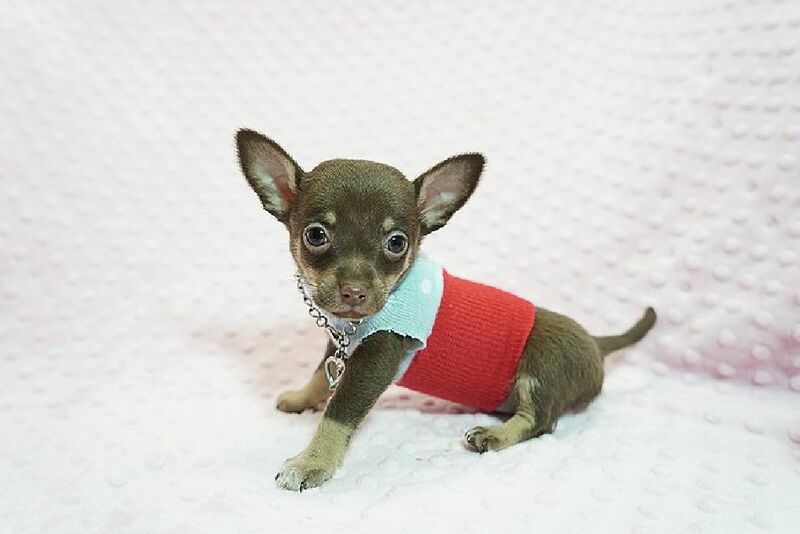 Teacup Chihuahua mix Puppies available for your Christmas gift ! Perfect Yorkie Puppies in Las Vegas! 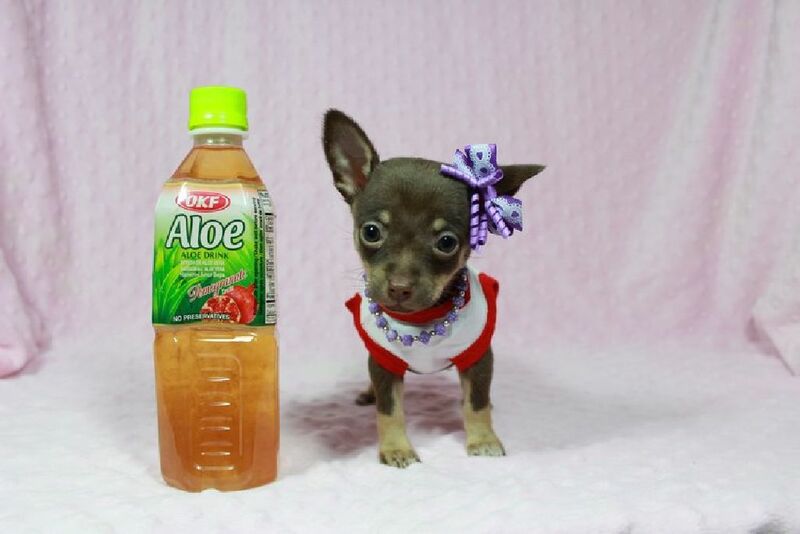 Tiny Teacup Pomeranian Puppies Available now ! 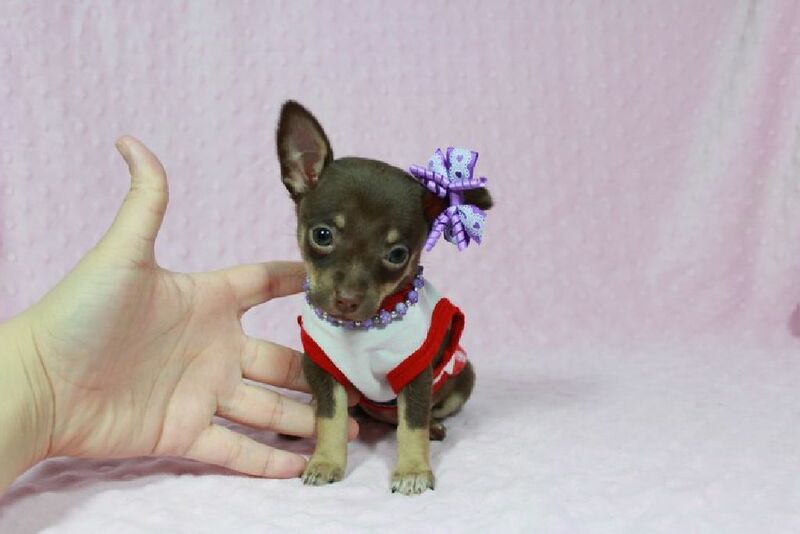 Micro & TIny Teacup Pomeranian Puppies in las Vegas! Cream and White Teacup Pomeranian Puppy in Las Vegas!